No Exit is will be returning to Waterloo Arts with one whammy of a concert! Be sure to join the ensemble – along with special guests Scott McKee and the Cleveland Orchestra’s Jack Sutte – as they present an afternoon of diverse, engaging and extraordinary sounds. 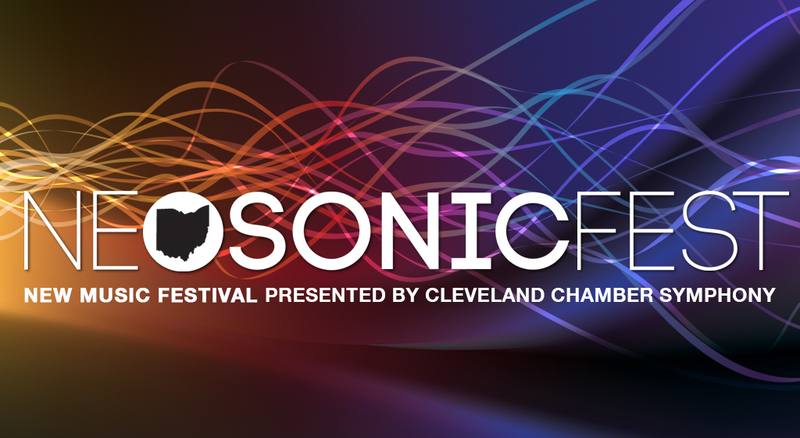 Featured on the program will be works by Cleveland composers Ty Emerson, James Praznik and Andrew Rindfleisch. You’ll also get a taste of the early 20th century American avant-garde with a performance of Leo Ornstein’s “Wild Men’s Dance” in addition to music from Per Nørgård and Tristan Murail – an early proponent of spectral music. Don’t miss this amazing concert folks! Free and open to the public.